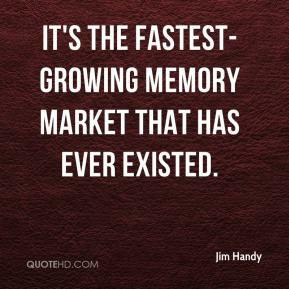 It's the fastest-growing memory market that has ever existed. The NAND market has claimed its first victim. 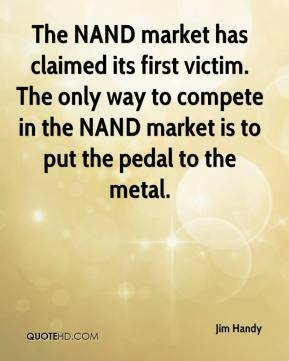 The only way to compete in the NAND market is to put the pedal to the metal. 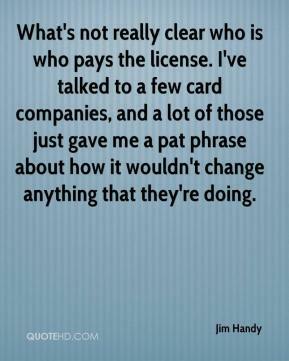 What's not really clear who is who pays the license. I've talked to a few card companies, and a lot of those just gave me a pat phrase about how it wouldn't change anything that they're doing.